If you are ready to get started with your window treatments, the first important step to take is to select the right industry to partner with. 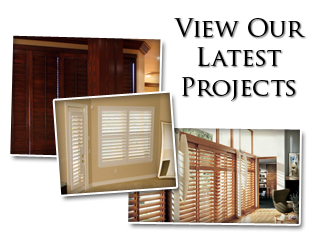 Savvy homeowners know that the local leading service provider is Sweet Shutters and Shades. This is due in large part to the fact that company founder, Diane Sweet, brings to the table over two decades worth of industry related expertise. Window blinds salespeople are a dime a dozen. They are focused on pushing upon you whatever bulk merchandise they have overstocked in a warehouse, not on helping you locate the ideal look for your home. The approach that we take is why we are able to have and maintain the impeccable reputation that we have. We want to be your go to shutter company for Harrisburg window treatments. This is a preferred option for many households where allergy sufferers reside. Dust and other airborne contaminants can get trapped in fabrics and carpet fibers. Reduce the likelihood of this happening by making it a point to opt for more allergy friendly alternatives. Shutters are a wise investment because they help to add to the value of your home. Make it a point to opt for quality shutters and expert installation, in order to achieve this,though. Since quality shutters also act as insulators, this makes your home more energy-efficient. Aside from saving money on your energy bills, it means that your household will be more environmentally responsible. 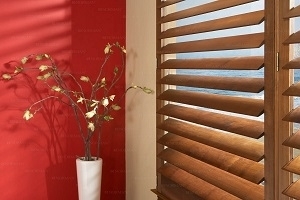 Let Sweet Shutters and Shades also help you if you are considering window blinds. We can show you the many different options that you have available to you and ensure that you make the best choice. This is another vital step in turning your house into your dream home. 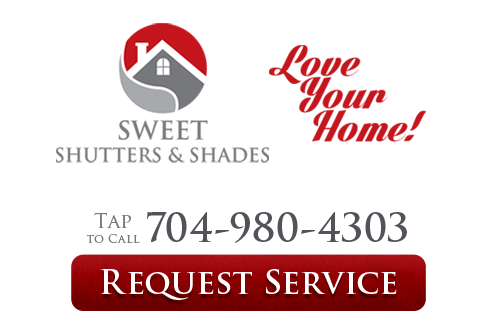 If you are looking for an experienced Harrisburg shutters or window blinds professional then please call 704-980-4303 or complete our online request form.